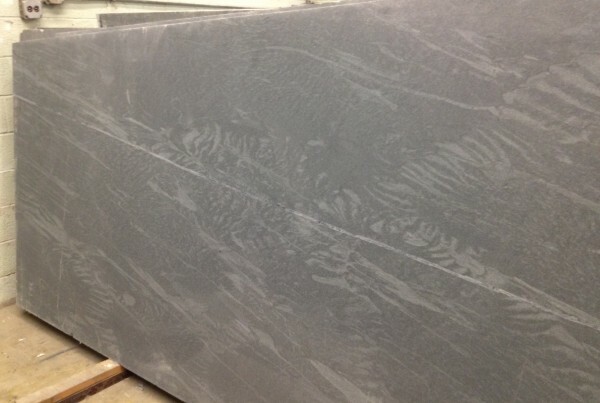 Many of our customers like to compliment our soapstone with other natural stones such as marble. 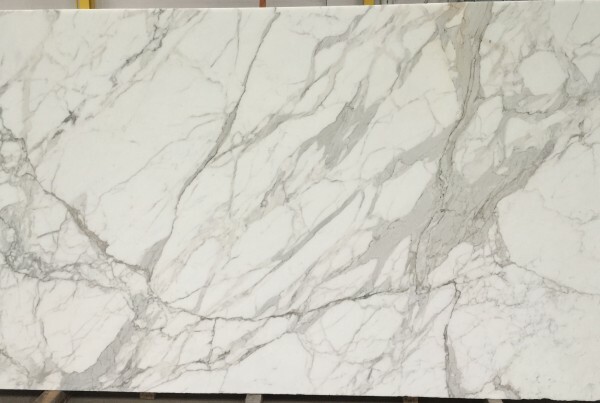 We have make it easy for our clients by now offering select Marble designed to compliment soapstone and other natural stones. 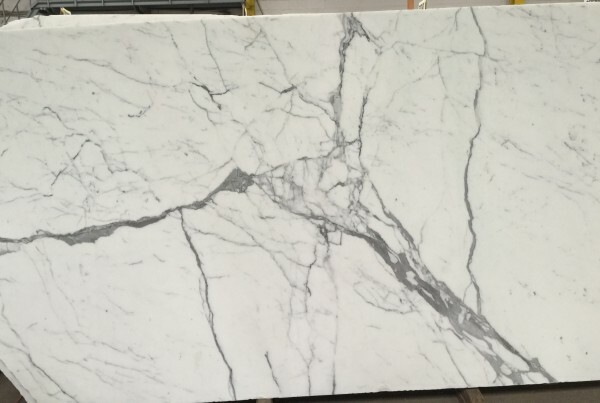 Now our customers can utilize Marble for a kitchen island, bathroom or kitchen countertop. 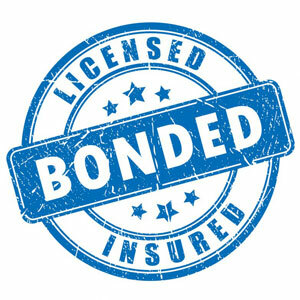 You can now get both your soapstone and marble from one reputable and establish company. At M . Teixeira Soapstone, we have been offering the highest quality soapstone since 1998. 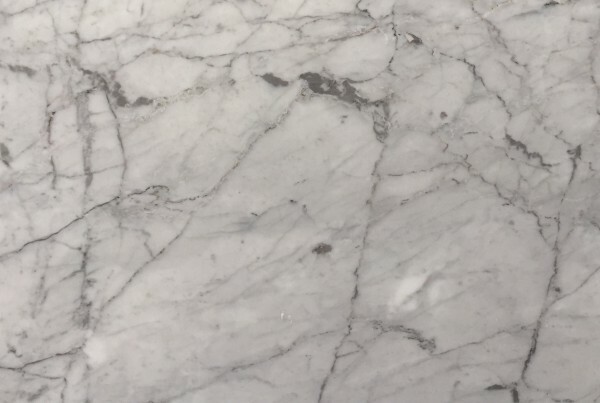 Clients should be aware that unlike soapstone, marbles are porous stones that can stain and require proper sealing to prevent against these stains. 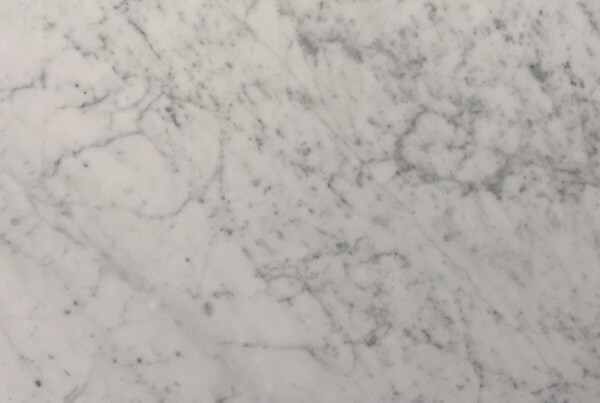 We are happy to discuss these details with you so you know how to take care of your marble.